Valentines Day is a day away obviously some of you are making last minute efforts to get your loved ones special valentine’s gifts. T-Shirts are first and foremost useful, obviously. But they’re also flexible as gifts. They come in a variety of colors and you have your pick of funny or sweet sayings emblazoned on them. They’re just as good as a legitimate gift as they are a gag gift. You Might as well start simple and to the point. 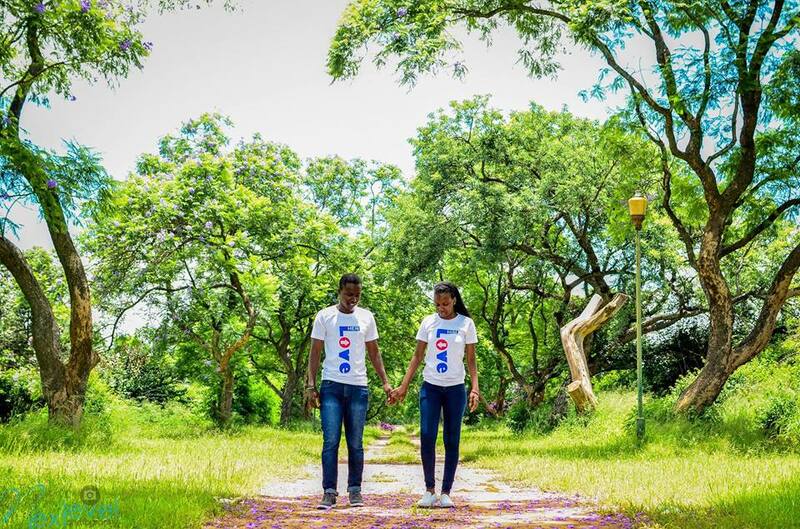 This T-shirt alerts all that you (or your partner) is taken — both on Valentine’s Day and otherwise. 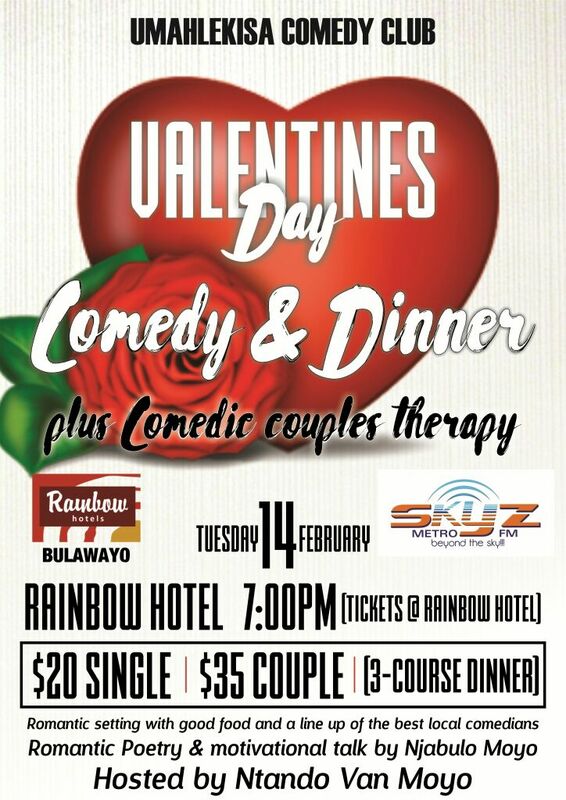 This is one event not to miss as it will be powered by top drawer comic punch lines from popular comedians. 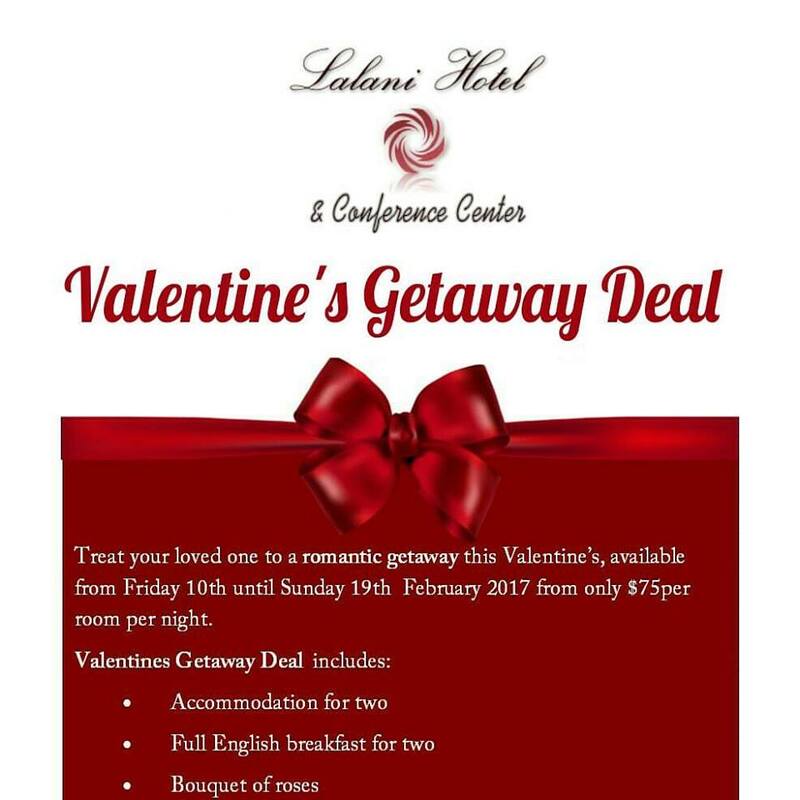 Spoil your loved one this Valentine’s with Lalani Hotel’s Valentine’s Getaway Deal which is valid from Friday 10th to Sunday 19th February.It a laidback and luxurious. 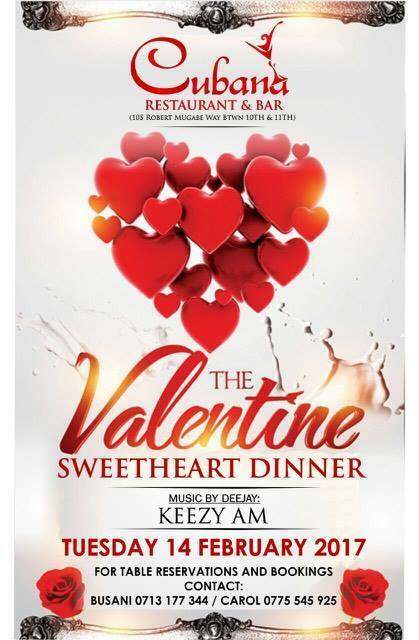 Experience the Valentines sweetheart dinner at cubana. Music by Keezy AM.